Heavy propaganda accompanies the strategic battle in Aleppo between the Syrian Army and its allies (Russia, Iran, Hezbollah and other militia) and the Saudi-Turkey-NATO backed terrorist groups (Jabhat al Nusra, Jaysh al Islam, Ahrar as Sham and ISIS). Fighting escalated in late April when the armed groups sent hundreds of mortars into Syria’s second city, and the Syrian Army responded with its long awaited offensive. Western media now claim that Aleppo’s citizens are under threat from the Syrian Army, while Syrian sources show civilians, reeling from constant mortar attacks, demanding that the Army roots out all terrorist groups. 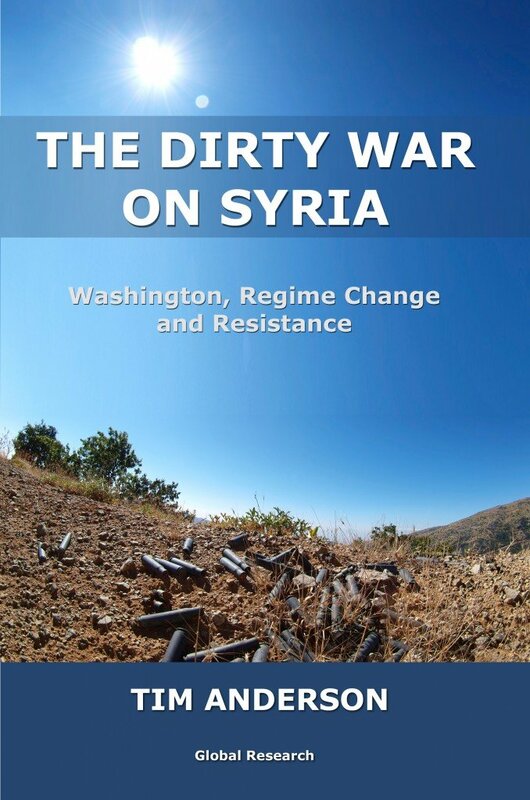 In an attempt to claim the moral high ground, Washington uses proxy NGOs alongside proxy militia, to maintain the fiction that the Syrian Army does nothing but attack Syrian civilians. Prominent among these NGOs is ‘The White Helmets’ aka ‘Syrian Civil Defence’, which has become a principal source of claims that Syrian and Russian planes are targeting hospitals. In fact ‘The White Helmets’, which claims to be independent, is a Wall Street creation, led by former British soldier James le Mesurier, co-funded by the US Government and embedded with the terrorist organisation Jabhat al Nusra, banned by the UN Security Council. Every attack on al Nusra is thus portrayed as an attack on ‘civilians’ and clinics, or on emergency health workers. Much the same applies to Medicin Sans Frontiers (MSF), which funds al Nusra clinics (mostly without foreign volunteers) in several terrorist held areas. The contradiction in US policy and practice was recently highlighted when the Syrian head of TWH, Raed Saleh, travelled to receive a humanitarian award, but was refused permission to enter the US and was sent back to Istanbul. The likely reason was Saleh’s notorious association with Jabhat al Nusra. Head of the US military General Martin Dempsey and Vice President Joe Biden admitted in 2014 that close US allies Saudi Arabia, Turkey and Qatar were financing ISIS, along with all the other armed groups, in an attempt to overthrow the government of Syrian President Bashar al Assad. Professor Tim Anderson has provided us with an analysis of the propaganda campaign of the Western military alliance which is led by the Western media as well as so-called NGOs supported by corporate foundations. Below is the Communique Issued by the Fake Syria Civil Society Network. The latter fails to acknowledge that the opposition militants are largely made up of Al Qaeda affiliated entitities supported by US-NATO-Israel. 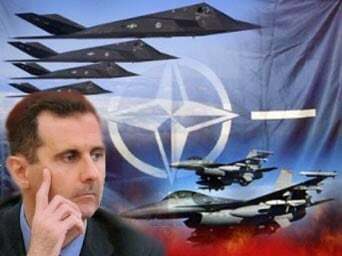 Syria government forces with the support of Russia, Iran and Hezbollah are involved in a massive counter-terrorism operation against US-NATO supported terrorists. Below is the text of their Appeal to the International Community. Who is the self proclaimed international community? The US, UK, France, Germany, not to mention Saudi Arabia and Turkey, have been involved for almost two years in the routine bombing of Syria under a fake humanitarian mandate. These NGOs echo US foreign policy, They blame Bashar al Assad for the killings. They do not represent Syrian civil society. 2) the atrocities committed by the ISIS and al Qaeda affiliates which are supported, financed and protected by the US-NATO coalition. Coalition mercenaries operate within the ranks of these terrorist entitiies. 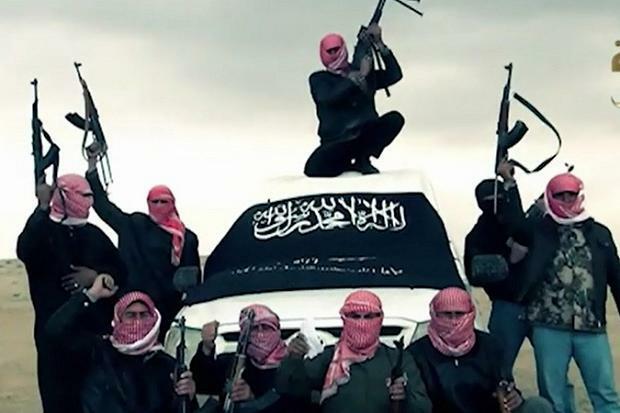 More recently, the US has sent special forces to provide “training” for al Qaeda freedom fighters. The people of Aleppo need the international community’s protection. In the past week, the Assad regime and its allies have escalated their bombings of civilian homes and hospitals across Aleppo, killing more than 200 civilians in the process. We, as representatives of Syrian civil society and humanitarian groups, strongly condemn the indiscriminate killing of civilians in Syria and demand civilian protection. Without the international community’s protection and concrete action to stop the bombs across Aleppo, where 250,000 people still remain, there is a very real chance that Aleppo will be entirely destroyed and more will die. The international community’s failure to prioritize our protection amounts to a death sentence. We are being left to die as the world watches. In spite of the Syrian Cessation of Hostilities, one Syrian is being killed every 25 minutes. In Aleppo on Wednesday 27 April, at least 50 patients, medics and doctors were killed, including the last remaining Pediatrician of Aleppo, Dr. Wassim, after the Syrian regime bombed Al Quds hospital. Just two days earlier, on April 25, five rescue workers from the White Helmets were killed during regime airstrikes on Atareb, western Aleppo province. The attack came shortly after Russian airstrikes that killed ten civilians in Aleppo. A week earlier, the Syrian regime launched attacks in a marketplace in Maarat al-Numan in Idlib province that left dozens dead, including many women and children. The Syrian regime is deliberately targeting civilians and hospitals. It is intentionally destroying medical facilities, schools, and marketplaces in an effort to bomb civilians into submission. People the Syrian regime cannot kill by air, it starves on land. Assad’s troops continue to besiege civilian towns across the country, where they impose deliberate starvation methods and confiscate medical relief items from aid convoys. As a result of these sieges, more than 18 cities and towns across Syria are under siege. But just one area—Dier Ezzor—receives airdrops. For months, we have appealed to the international community to airdrop aid to all besieged areas, including to Homs and Hama. Our calls have gone unanswered. We do not understand why we are being condemned to death when there are concrete steps that the international community could take to protect us. We appeal to the international community to prioritize our protection and do what it takes to stop the bombs across Syria. Help us save our Syria. More lives need not be lost.